BRAZILIAN BLOWOUT PROFESSIONAL SMOOTHING TREATMENTS ARE THE MOST INNOVATIVE AND EFFECTIVE IN THE WORLD… Through the use of innovative and breakthrough bonding technologies, these treatments actually improve the health and condition of the hair by creating a protective protein layer around the hair shaft to eliminate frizz and smooth the cuticle. The end result is smooth, healthy, frizz-free hair with radiant shine! 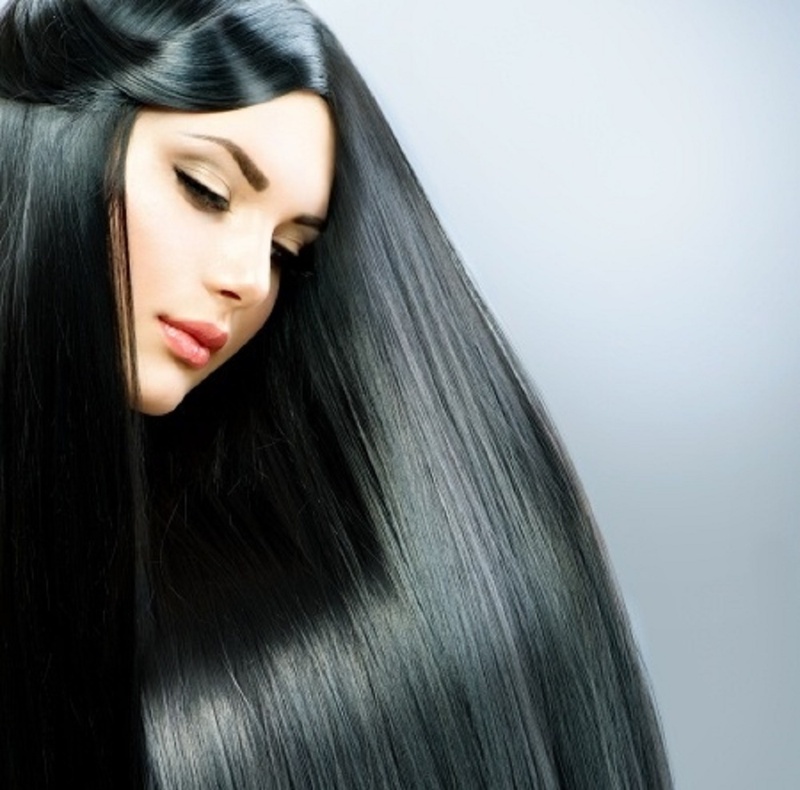 What makes our professional smoothing treatments different? 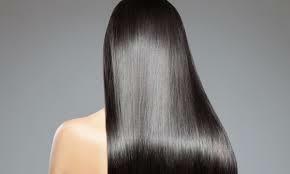 They are the ONLY Professional Smoothing Treatments that actually improves the health of the hair. No Damage! Entire in-salon treatment is completed in just 90 minutes! No down time! 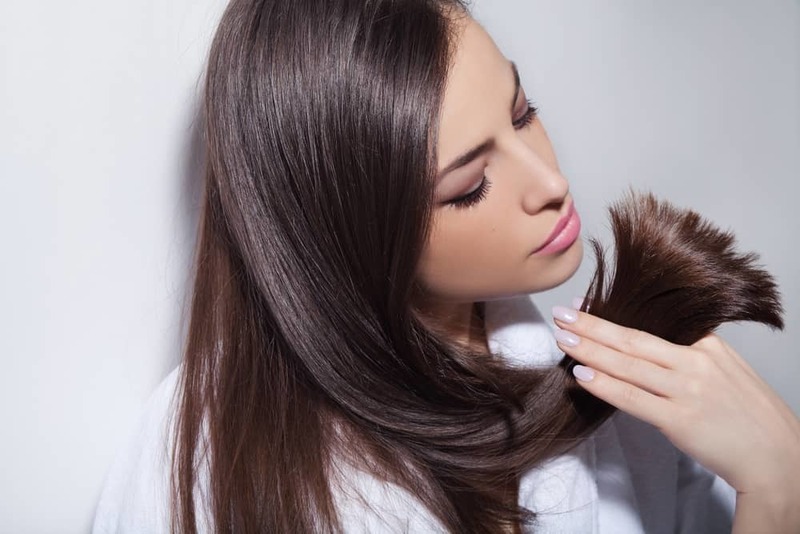 The minute you leave the salon, you can wash and air dry your hair, workout, put your hair in a ponytail or clip and it will be smooth, frizz-free and radiant! Results last up to 12 weeks. Leaves hair smooth, shiny, and frizz-free! Açai aftercare products ensure longest lasting results. Business description: George Ryan Salon The many statues of the Buddha that decorate George Ryan Salon should clue customers into the fact that this isn't just a hair styling business. 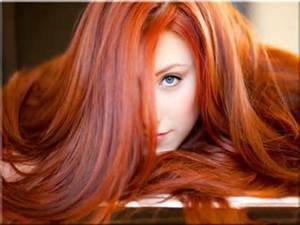 Of course, the staff here do cut hair and make it smoother with keratin treatments. But by emphasizing inner calmness and reflection, the salon helps clients relax and take a break from everyday stresses. After complementing their natural beauty with sun-kissed highlights or a tidy manicure, clients can take home a soy-based candle that matches their zodiac sign or a book on spirituality to bring that new found peace home. PGA Commons 4530 PGA Blvd. Smoke Inn of Palm Beach Gardens is a premium cigar and cigar accessories store.